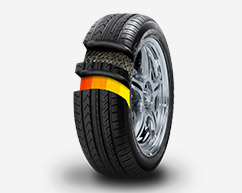 Should you opt for Unidirectional Tyres? 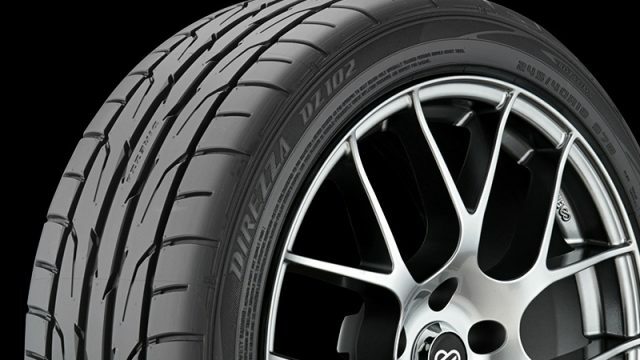 Should you change your tyres to low-profile tyres? 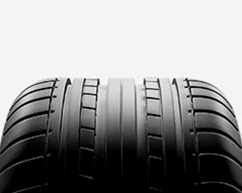 Buying new tyres for you vehicle – What should you need to know! 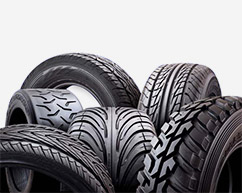 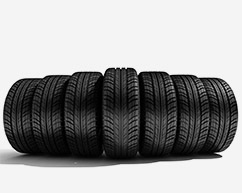 Tyres can carry the load to a certain limit – Read to know how much they can carry! 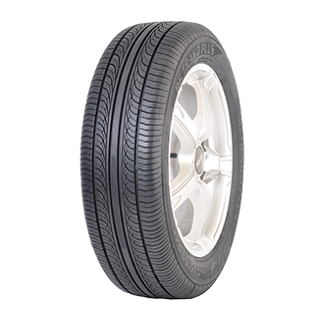 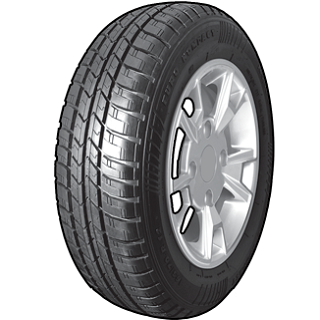 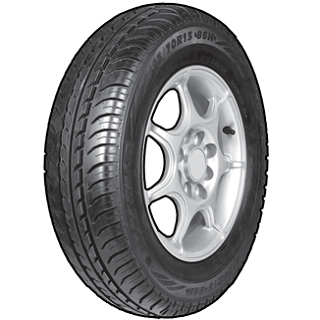 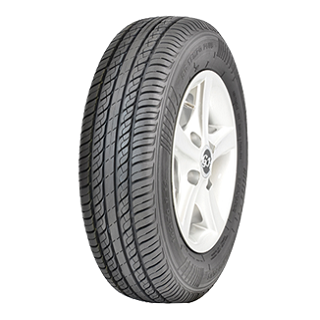 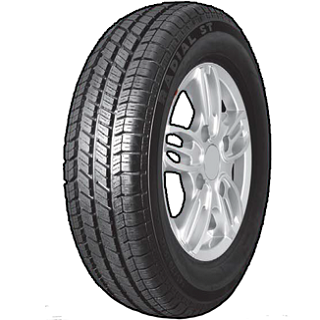 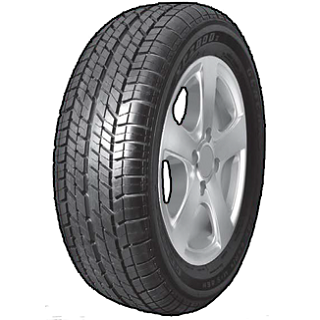 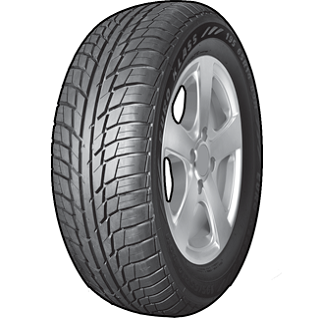 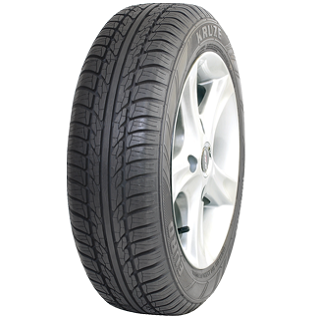 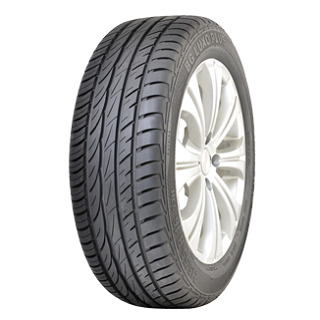 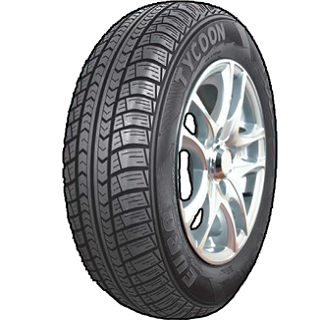 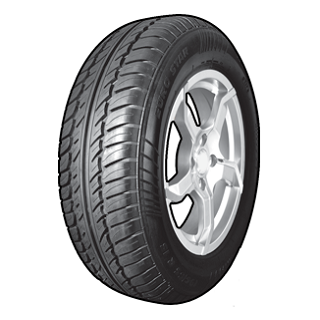 The tyre that provides excellent road grip in all weather condition & better fuel economy.